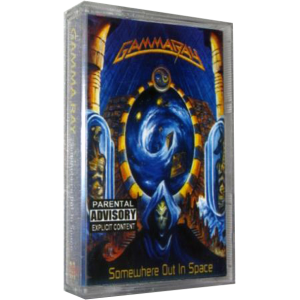 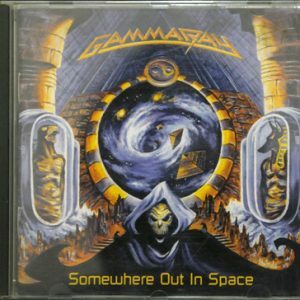 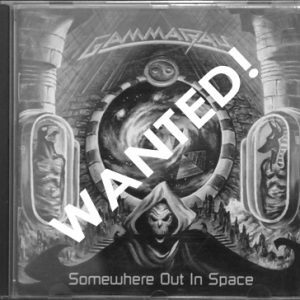 WANTED: 1997 – Somewhere Out In Space – Argentina – Cd. 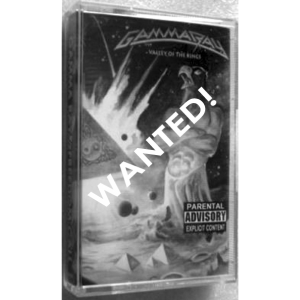 WANTED: 200? 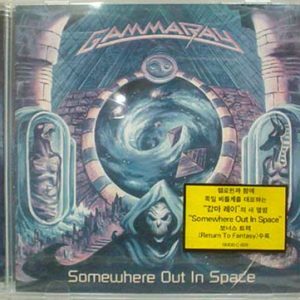 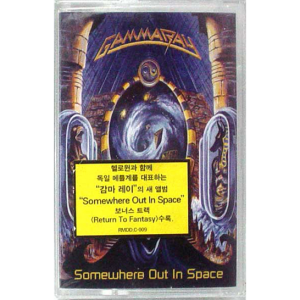 – Somewhere Out In Space – Cd – Korea. 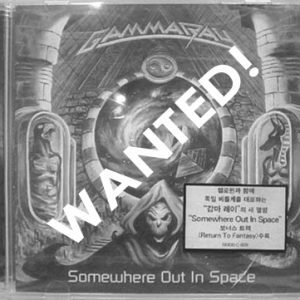 WANTED: 2002 – Somewhere Out In Space – Korea – Cd. 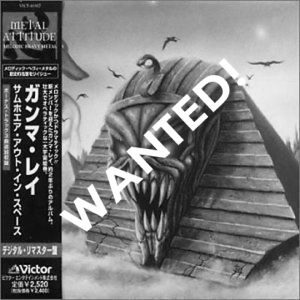 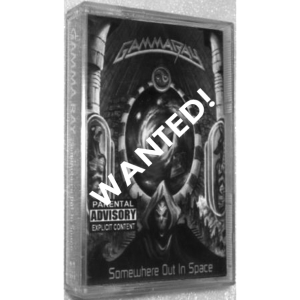 WANTED: 2002 – Somewhere Out In Space – Japan – Cd. 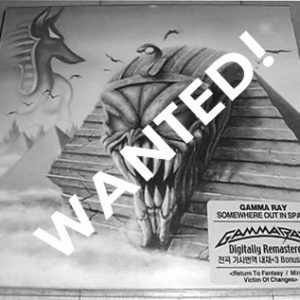 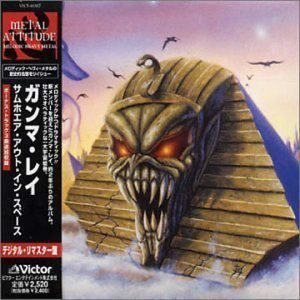 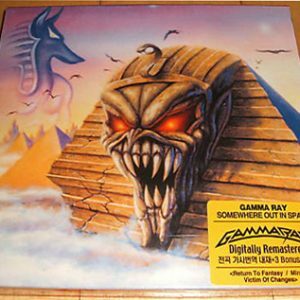 Wanted: 1997 – Valley Of The King & Freedom Call – Tape. 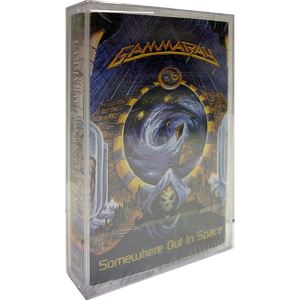 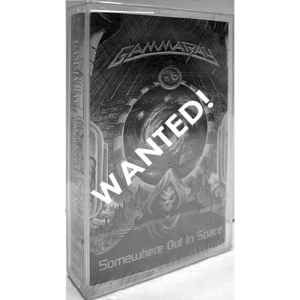 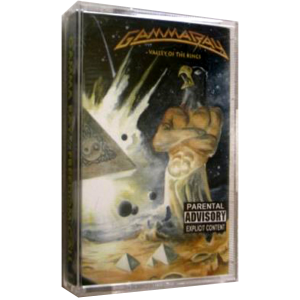 WANTED: 1997 – Somewhere Out In Space – Tape – Indonesia. 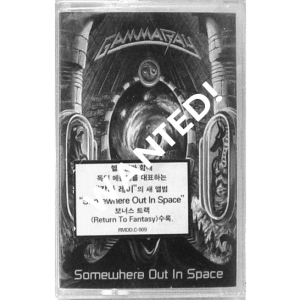 WANTED: 1997 – Somewhere Out In Space – Tape – Korea.